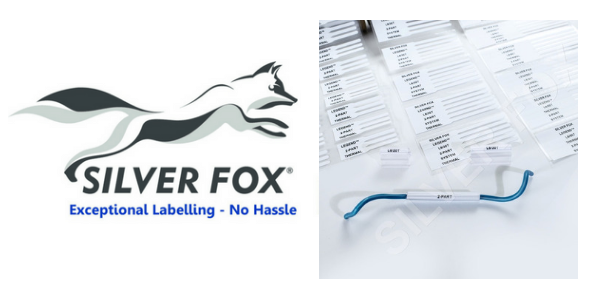 Silver Fox 2 Part Cable Labels are made from flexible polyester can be printed using a standard laser printer – laser cable labels are supplied pre-cut as part of A4 sheets with no requirement for specialist equipment. 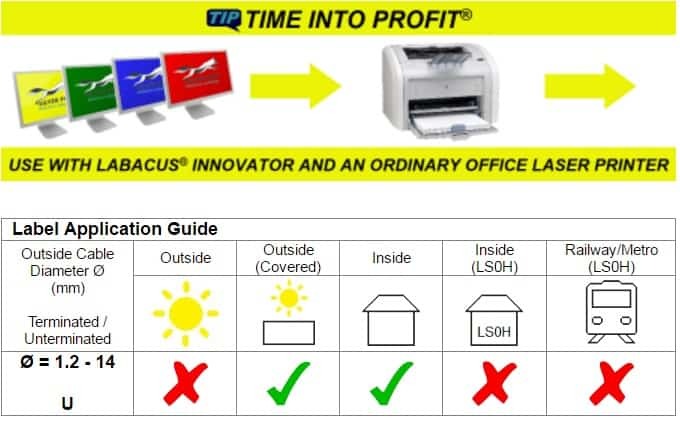 2 part cable labels can make changes within seconds without needing to cut and re-terminate the wire – simply remove the label from the tubing and pull through a new label. 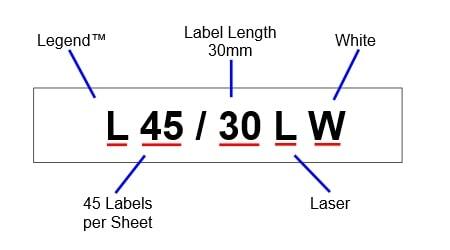 The cable labelling system consists of with two recesses. The label recess remains the same whilst the wire changes in accordance to diameter of wire to be marked. Typical applications include sub-stations, control rooms or any application where the ID is likely to need frequent changes.